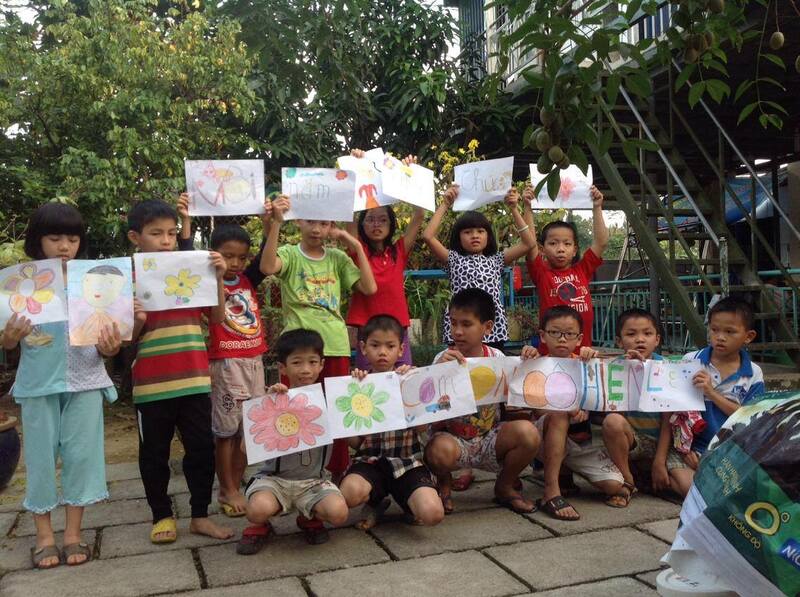 On February 7, 2017 we brought Tet to the children of the Thien Tam Orphanage. 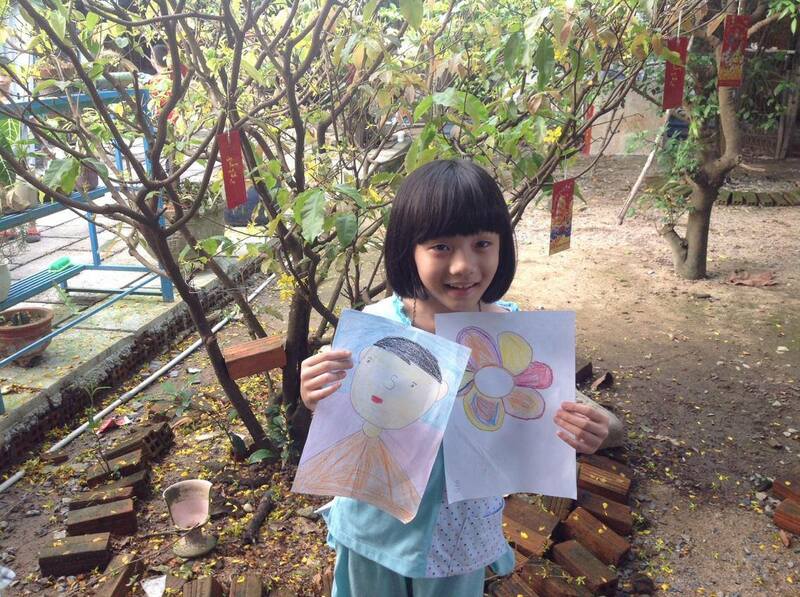 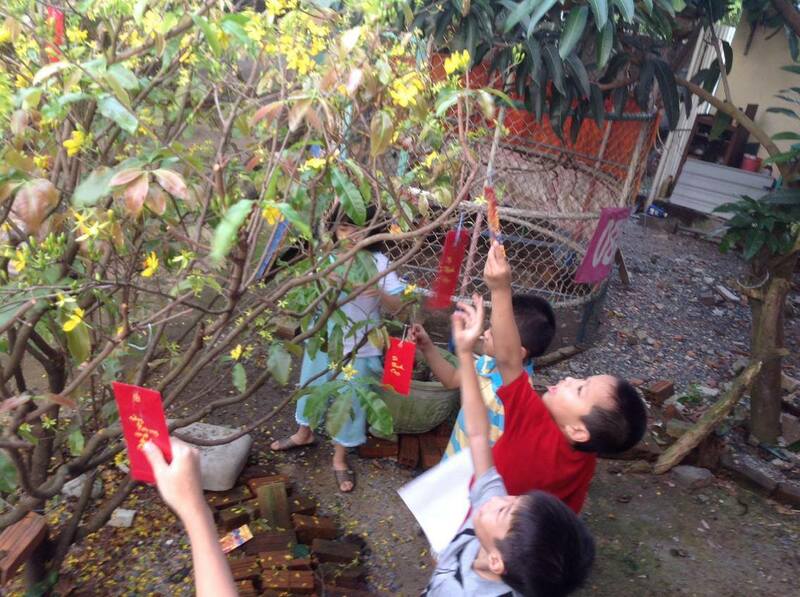 The Vietnamese New Year is the biggest holiday of the year, full of fun traditions for children. 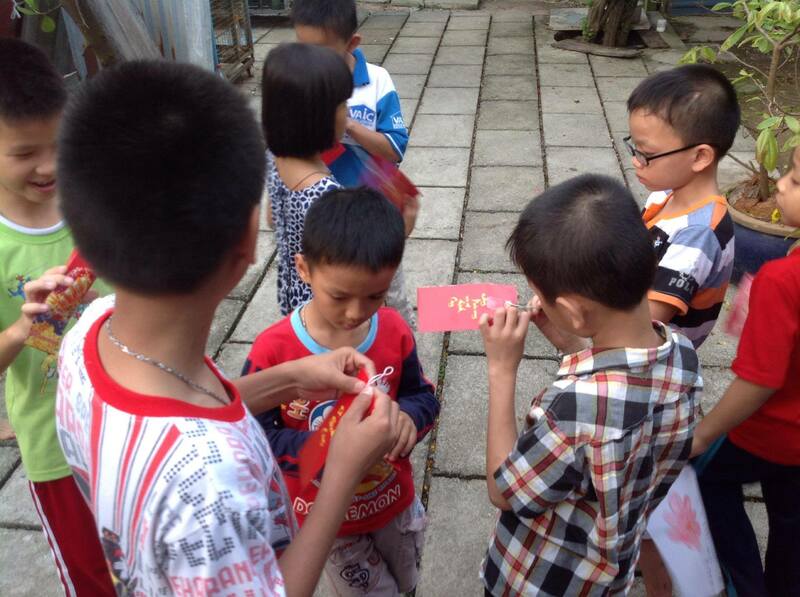 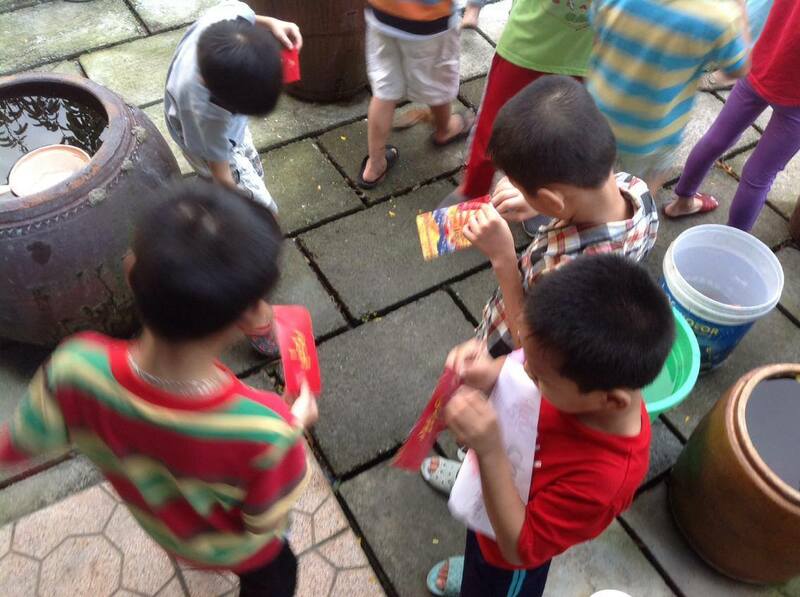 With the familiar greeting of ‘Chuc Mung Nam Moi’ (Happy New Year), children often receive little red envelopes of lucky money, which brings good fortune to both the giver and receiver. 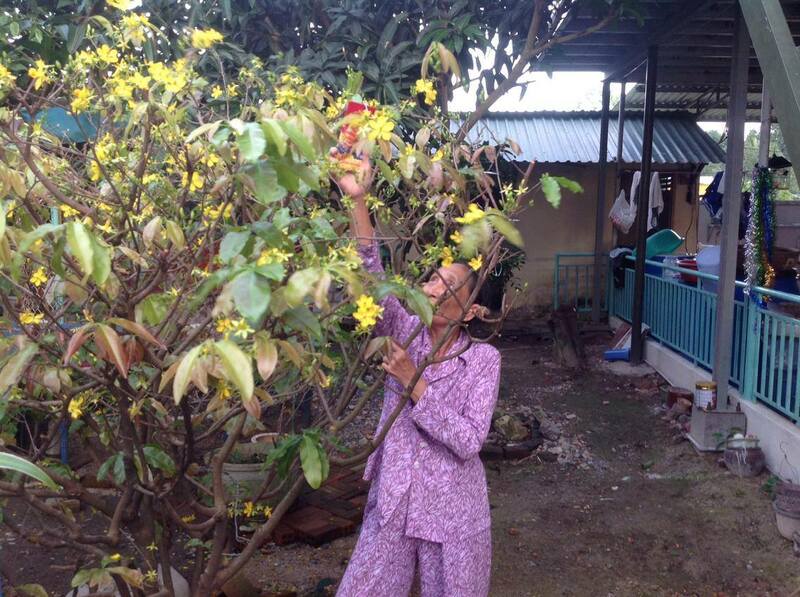 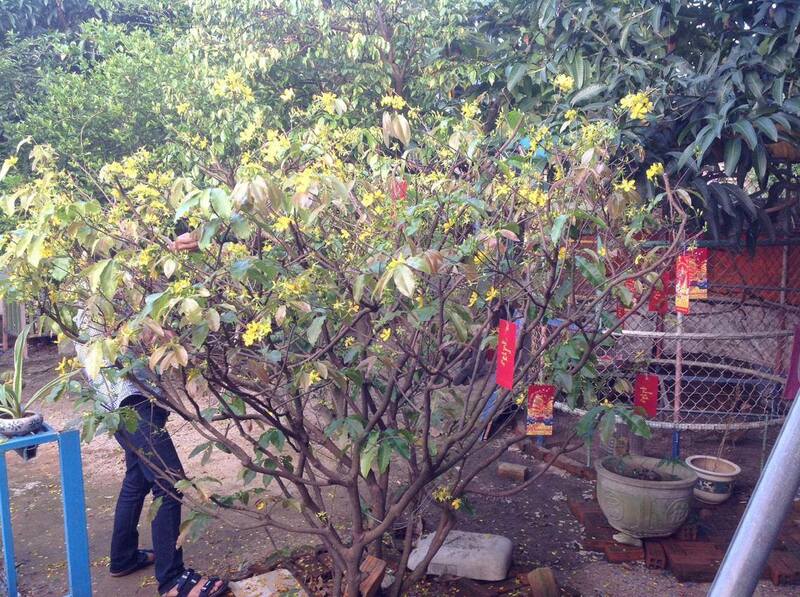 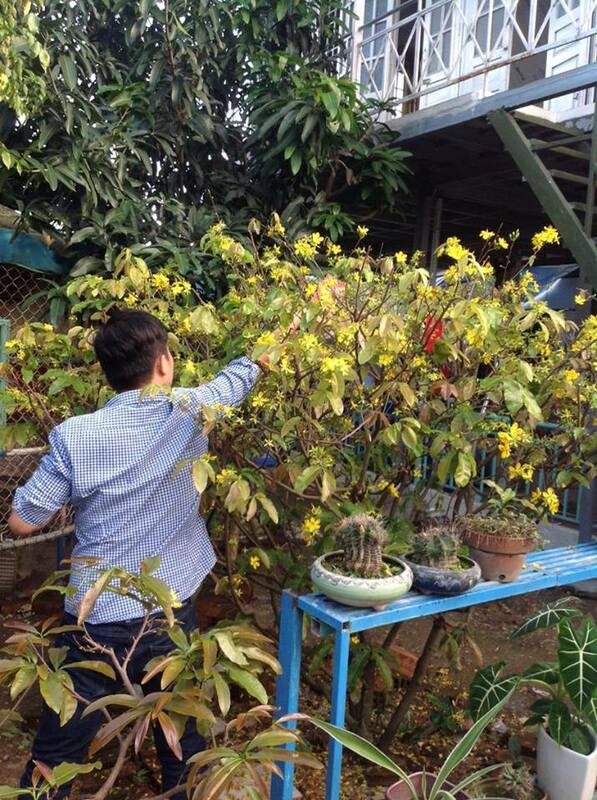 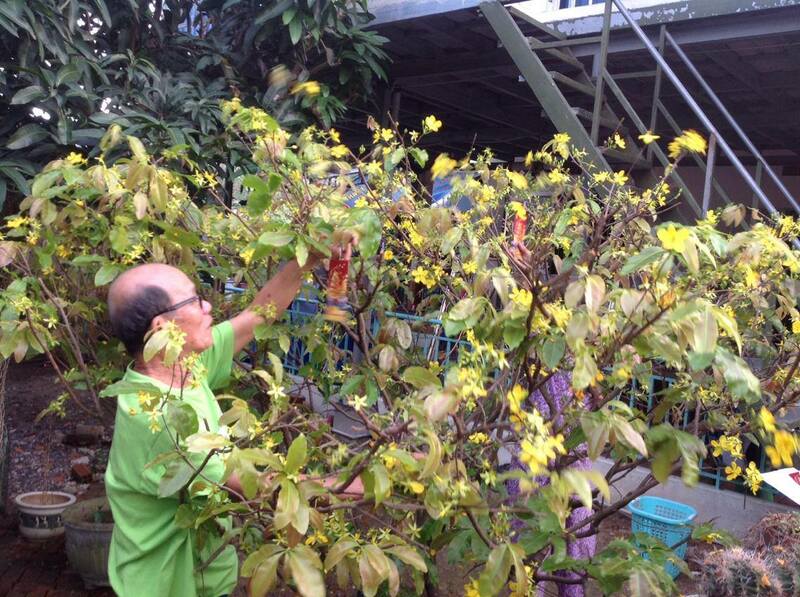 Another common sight during Tet are cay mai trees, which sprout yellow blossoms during the holiday season. 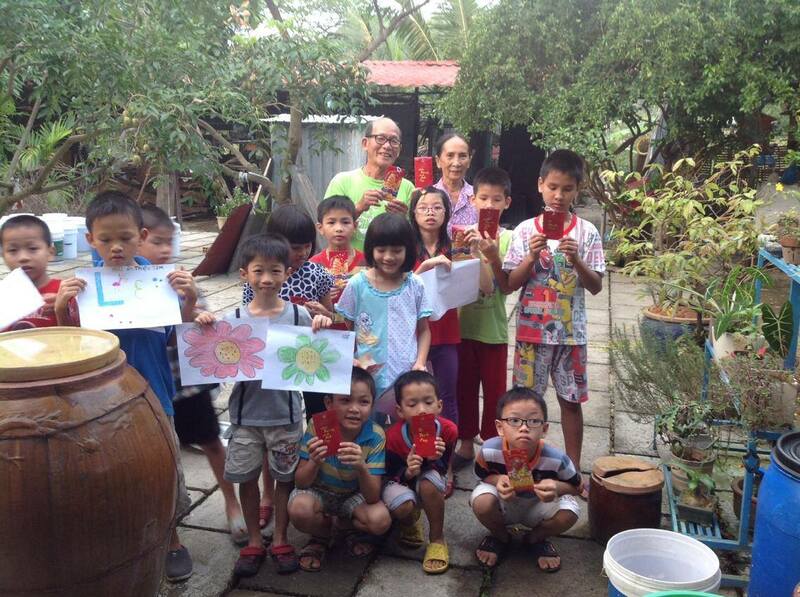 For this trip, our volunteers came to Thien Tam with a fun surprise, and the event turned into a holiday craft-making party. 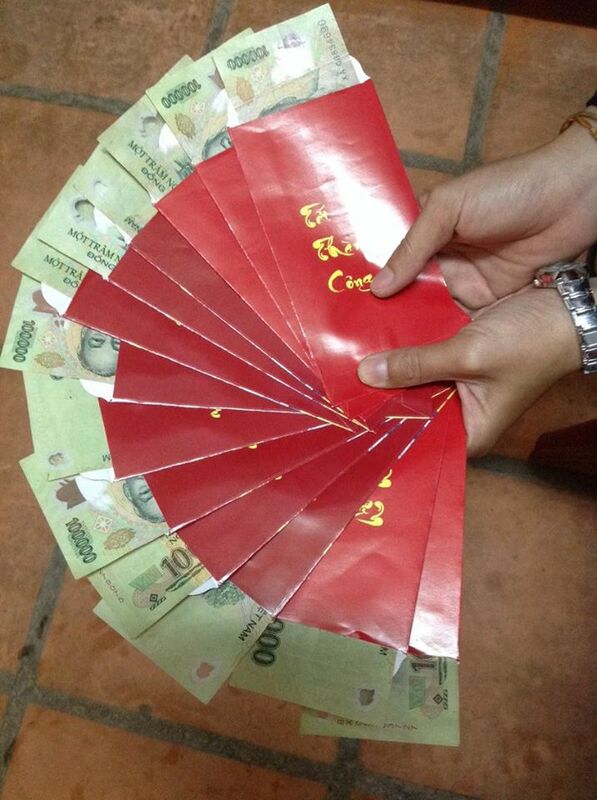 We gave each orphan their own red lucky money envelopes, plus funds for the caregivers to buy clothes and traditional food for the holiday. 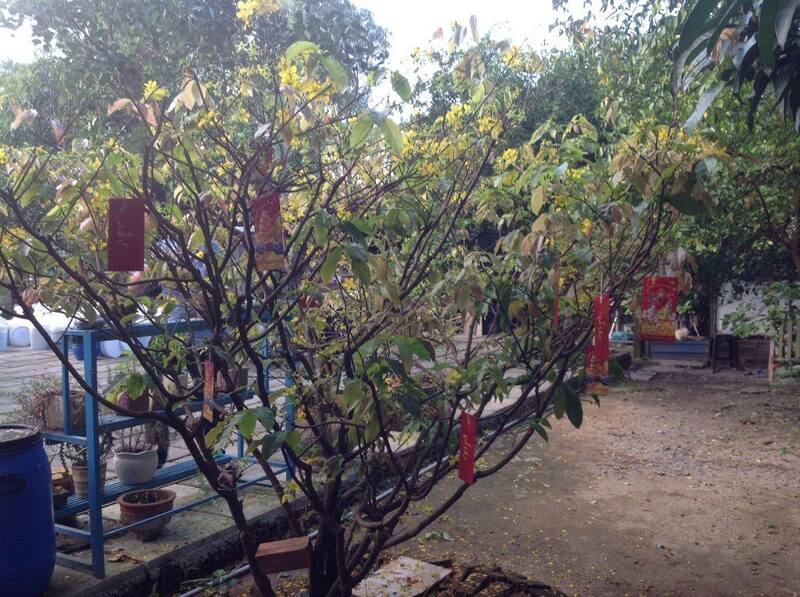 The caregivers had the children tie string on the ends of their envelopes, which the children used to decorate the orphanage’s cay mai tree. 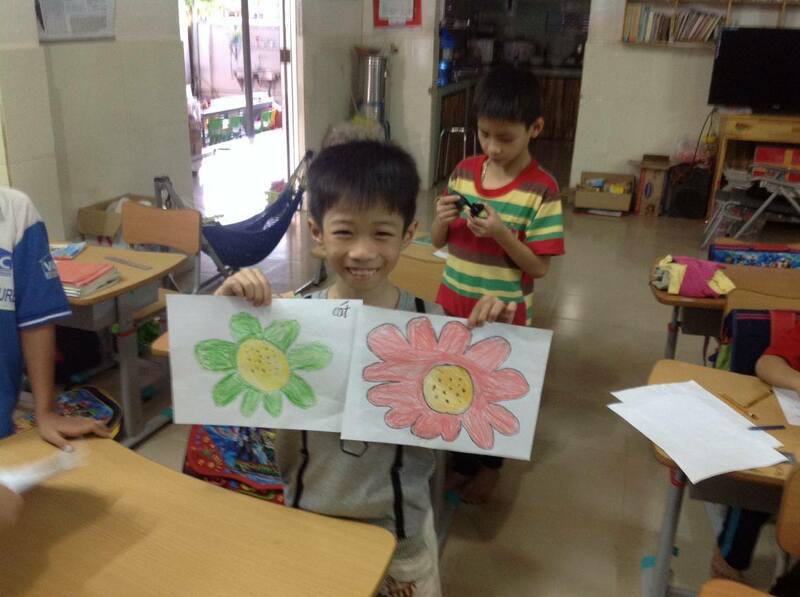 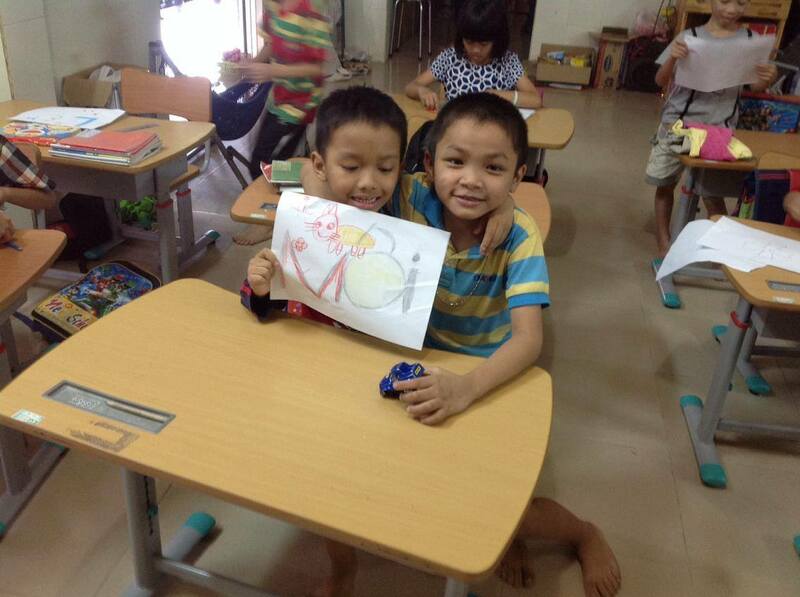 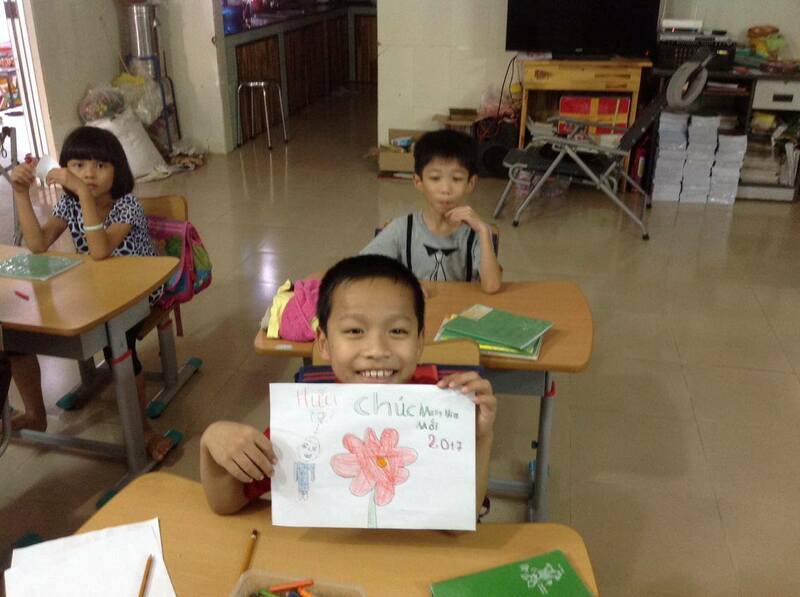 The children also made drawings to say thank you for the gifts. 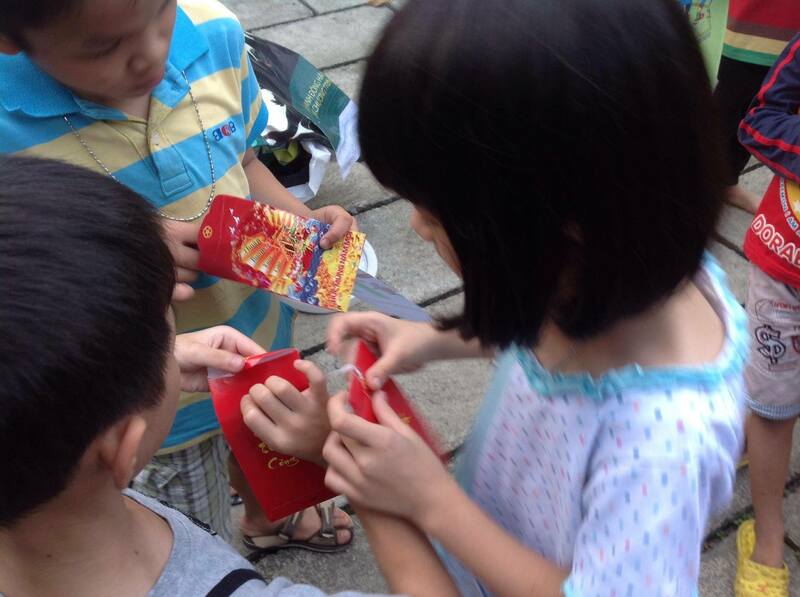 This day was made possible through the kindhearted donation of Hien Le of the UK. 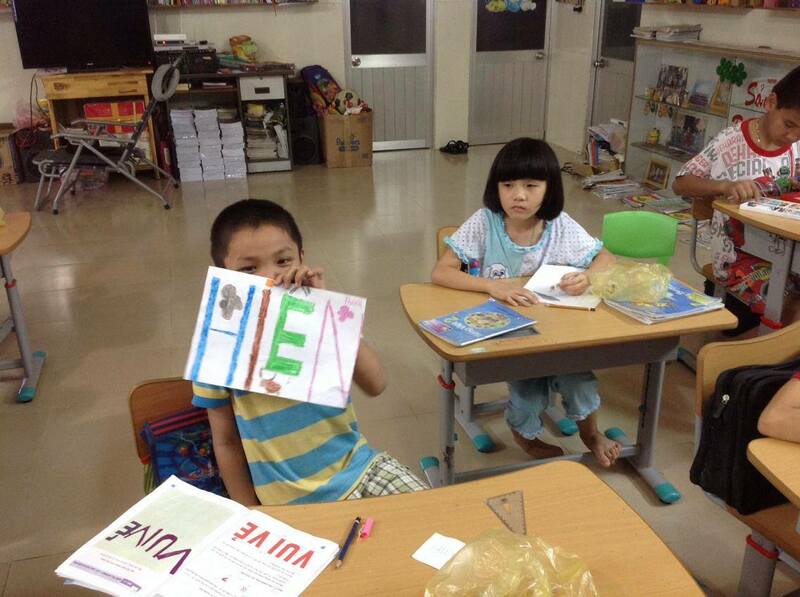 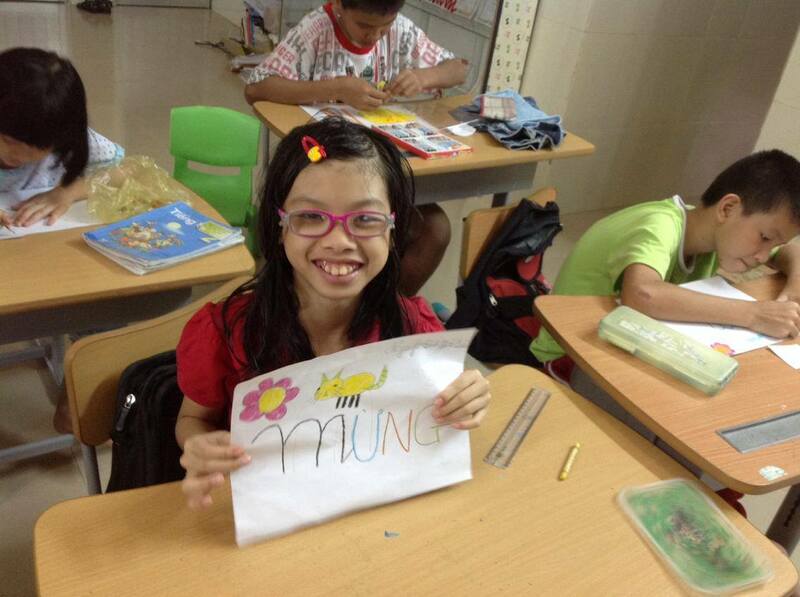 The children’s finished signs read “Chuc Mung Nam Moi Co Hien Le”.